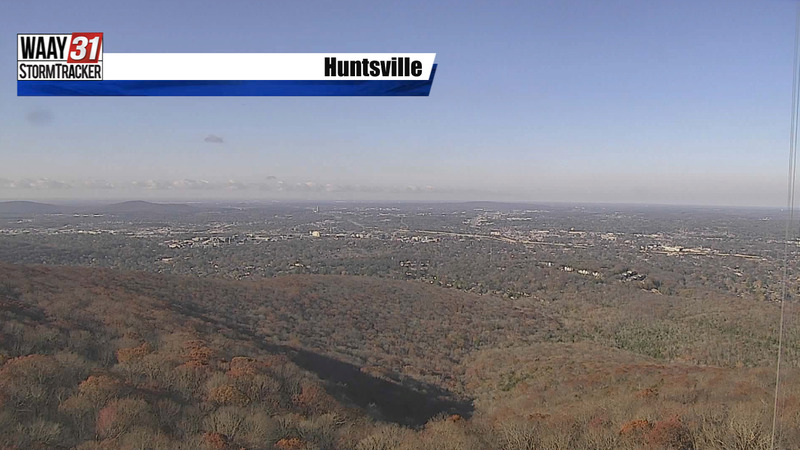 Sunny skies and a warm afternoon for the Tennessee Valley Wednesday. Rain and thunderstorm threat gradually increases Friday through Sunday. 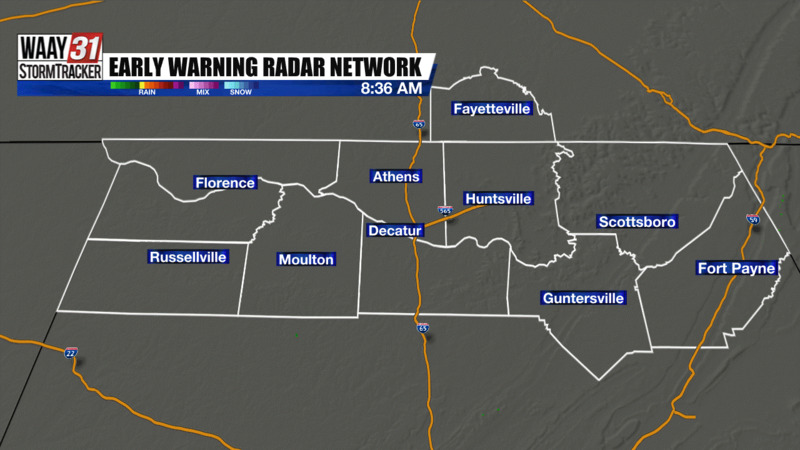 Clear skies will continue through the entire day Wednesday for the Tennessee Valley. The humidity will also be noticeably lower compared to Tuesday afternoon. Afternoon highs will top out in the low 80s which is about 10 degrees above normal. Thursday will bring increasing cloud cover through the afternoon but shower chances will not increase until the evening and the late night. The next weather maker will arrive Friday morning and could bring a few embedded weak thunderstorms through the afternoon. The main concern the next 7 days will be Saturday and Sunday where we could see strong to severe thunderstorms. The 12-hour window that is the most concerning is will be late Saturday night and into Sunday morning. The threat of thunderstorms will move east into Georgia by Sunday afternoon. Continue to follow the forecast closely for updates on this weekend's severe weather threat.